Hello! 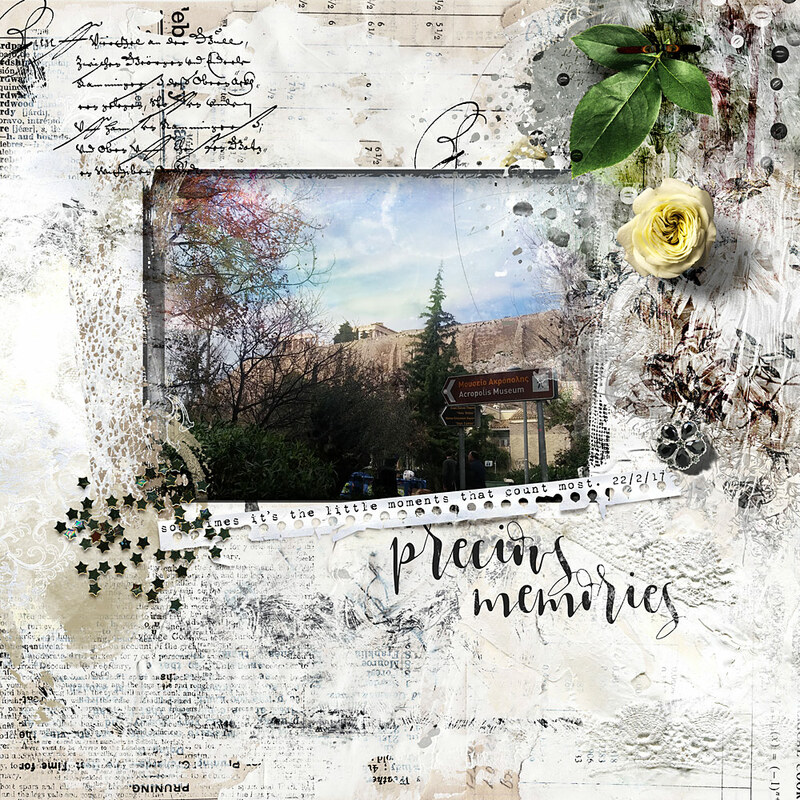 I’m Cindy and I want to show you a page with Remembrance Collection by NBK-Design. 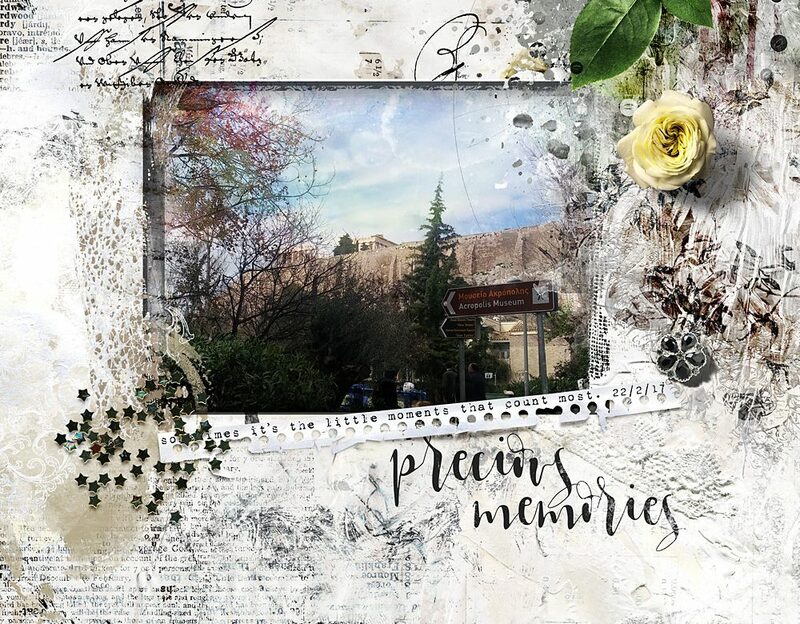 Although its theme is about grief, it includes so many elements, papers and Photoshop tools that it can be used for nearly anything. I chose to scrap a photo from a happy day last year that is very special to me, and I used a variety of magic lights, artsy bits, and paints in order to hightlight the photo.